In nearly 2 weeks time I will have been blogging for 1 year. Wow. My blog idea formed during one of my many walks in the park with a 4-month old baby is now a reality and I love it. It has become far more than what I ever thought it would be, and is now a labour of love. I never realised that it would consume so much of my time, or that I would meet so many fantastic people. I also never realised that it would push me and keep me motivated throughout the last 6 months of my maternity leave and that I would still find the drive and determination when I returned to work. But I can safely say that 2016 has been a year of blogging. Has it been a success? For me, yes I think so. There are many areas that I can improve on, but for now I want to look back at 2016, and then start to focus on 2017. Goal 1: I have a new theme, one that is stylish, simple, clean, premium and professional. This one is complete. A couple of months ago I purchased a Pipdig theme, and I feel that this has really transformed the blog. My core blog identify has remained and my blog now feels more professional, clean and easy to use. There are still changes that I would like to make, which is something I will focus on for 2017. Goal 2: I have 5,000 Twitter followers. I have very nearly reached this goal. With only 3 days of the year to go, can I reach the big 5k? If you’re reading this and don’t currently follow on Twitter then please do to help me complete this goal. Goal 3: I have grown Facebook to 100 Likes. I’ve set this one quite low, as I struggle to get more than 1 Like a day at the moment. I love Facebook for my blog, it can drive a lot of traffic when used successfully or when a post of mine is shared. On the flip side I’ve found it really hard to increase my followers by any more than a few a week. This will be one for 2017 that I turn more focus too. Goal 4: I have grown my Pinterest beyond being my personal account, but being more focused on boards for my blog. 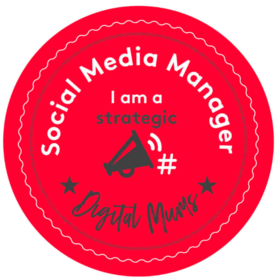 I wrote these goals after going to BML2016 and I loved hearing all about Pinterest. Instagram and Facebook have consumed a lot of my time, and I’ve not put much and effort into Pinterest. I know that it can really help drive traffic, so perhaps this is another for 2017. Goal 5: I have some sort of blog success from attending BlogFest in November. I learnt at BlogFest that it’s really important to start creating a brand for your blog, and know what your core brand values are. I will be applying this to my 2017 goals. The other brilliant part of going to BlogFest was to meet up with all the lovely bloggers who I have been chatting to for so long. Goal 6: I am still co-hosting #fortheloveofBLOG linky with Fi from A Mum Track Mind. This one I am winning at. The Linky has been running since April, and we have a big 2017 planned. I’ve found running a linky to be hard work, but at the same time a fab opportunity to set up a community and meet other bloggers. Goal 7: I have found a balance between running a blog, and working full time. This was a bit of a juggling act at first, coupled with nursery drop-offs and pick-ups. However now that I am in the swing of things I’ve found that I can manage to write two or three posts a week comfortably, and complete my Linky commenting on the commute into work. So that was my list of goals I set myself in 2016. I think I’ve achieved about 75% of them. The important goals I set myself have been achieved, especially the Linky, going back to work and still managing my blog. Setting up my blog was a massive achievement for me. I remember forming my first post in my head during a walk round the park. Then a couple of hours later the blog was set-up and my first post published. I then waited for things to happen. Nothing happened. I then started writing more and more, and joining Linkys, and engaging on Twitter. It was then I noticed that the blog started to move and gain traction. For me success was when people started to read my content, and engaged with me on social media. Meeting lots of lovely people online and at blog conferences. I never realised that this community existed, but I can honestly say that everyone is so supportive and friendly. I think that without the blog community I might not have kept blogging. If there was ever a question I had, I knew it would be answered. Since the start of the year I’ve been to two blog conferences and had a brilliant time. Who would have thought in June and November, I would be attending two of the biggest blog conferences, networking and dropping my business cards into the hands of PRs. Setting up a linky was something I wanted to do since the start, once I understood what they were. 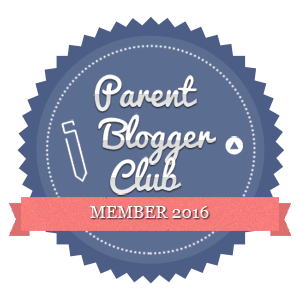 I loved the idea of forming a blogging community. Well I now have one, and I’ve really enjoyed co-hosting #fortheloveofBLOG with Fi every week. We have some big plans for 2017 so watch this space. Expanding my social media beyond Twitter. I started off with Twitter as it was by far the biggest audience I had, and I found it easy to engage with other bloggers. I now have grown a love for Instagram and enjoy sharing my pictures, and seeing the “likes” come in. Lastly my biggest success is continuing to enjoy it. There are late nights when I have been swept up into writing a post and then promoting it to realise it’s nearly midnight. I love it. I love reading the comments too, and replying back. I hope that there are other people who agree with me. That’s my year of blogging in 2016. It’s been a brilliant year, and the blog will hopefully get better and better in 2017. Watch out for my 2017 blogging goals coming soon. 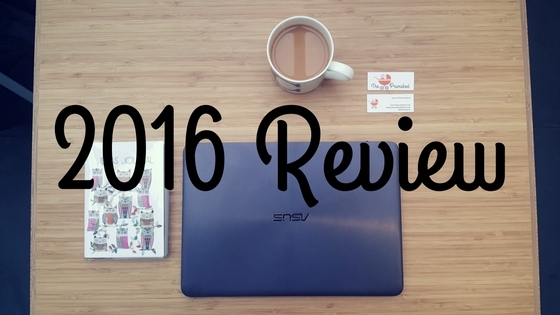 How was your 2016 for blogging? 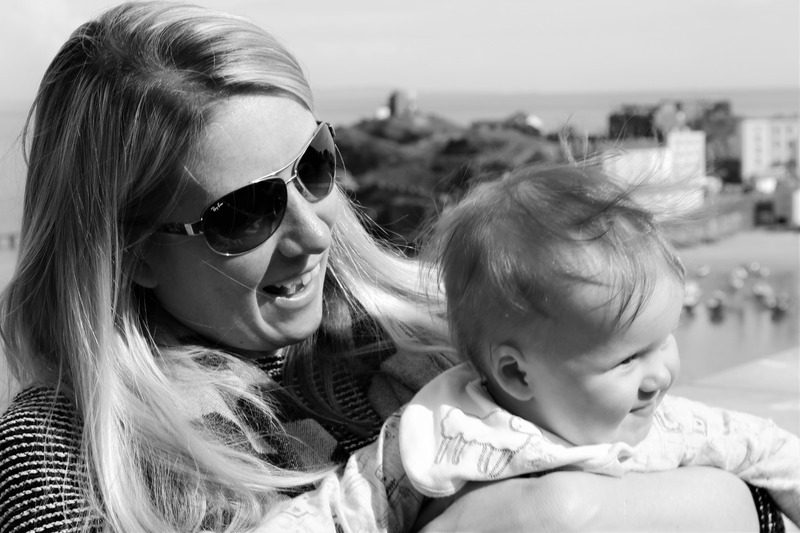 A Mum Track Mind (@amumtrackmind) recently posted…What Sort Of Mum Are You? 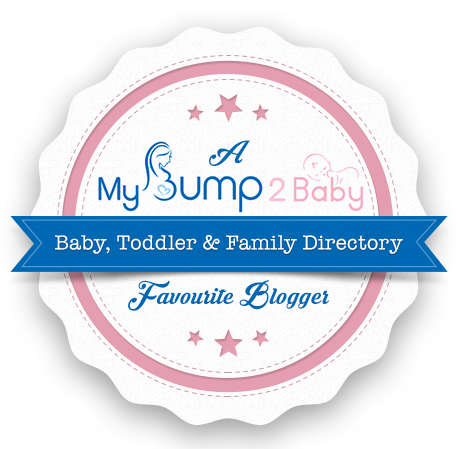 Its always good to read a little blog review! Am hoping to join in with ypur linky more. Carol Cameleon recently posted…Join in with #HighlightsofHappy on Instagram 23 ~ share your happy! Congratulations on achieving your goals. Passing the first year is the hardest so well done. You’ve done so much in a short time! I’m just over my one year blog anniversary & I feel like I’m failing miserabley with a blog and a full time job! I’m so impressed you’re doing both well! I’m hoping to get more orangised for 2017! I’m sure your 2017 will be full of fun adventures and blogging projects. Excited about what you have in store.Can’t wait to see you at the end of the month at the Lucky Things Meet Up.